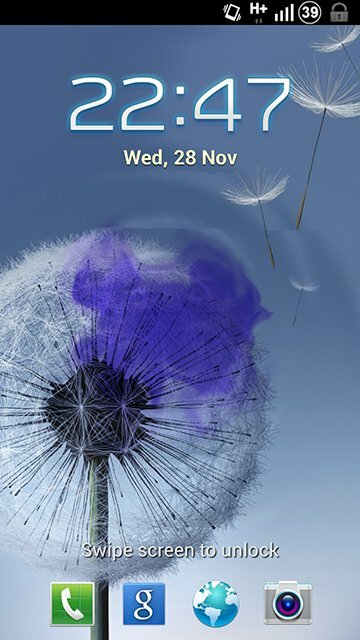 Galaxy Note 2’s update to Android 4.1.2 brought an interesting new feature for the lock screen. 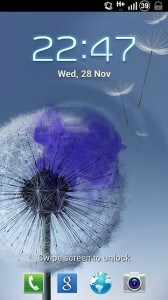 I’m talking about the Ink Effect that activates when you touch the screen with the S Pen when locked. This is just one of the features added in the Android 4.1.2 update for the Galaxy Note 2. 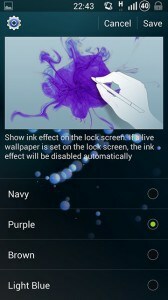 Thanks to XDA user ‘mythtrandyr’, Galaxy S3 users running ROMs based on the Android 4.1.2 test firmware XXELK4 can now install Ink Effect on their devices. 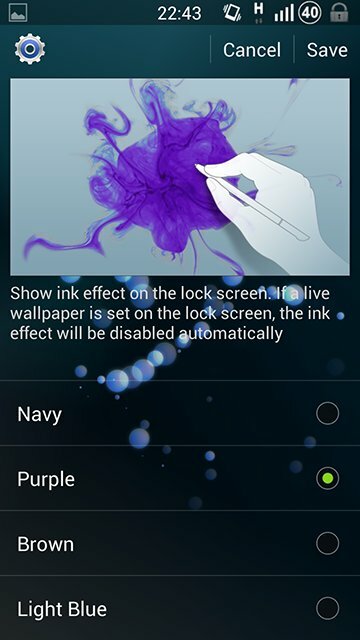 You can access to ink effect options by going to Settings > Lock Screen options.